1. Why attend a project management course? In today’s world, trained and certified project managers are becoming increasingly important. Attending a training course will prepare you to achieve certification relevant to your career. It will also give you a solid project management framework, so that you can feel confident in your ability to complete projects efficiently. 2. What project management qualifications are available? 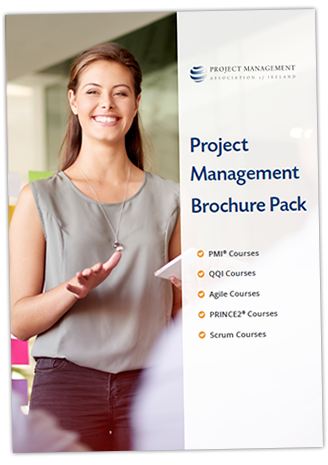 There is a wealth of project management certifications available. The certifications (and pathways to certification) we have chosen to offer are in-line with what we have seen a demand for in employment markets. 3. How do I choose the right certification for me? Each course page has a section called “Who Attends?” where you can read an overview of the eligibility requirements for the certification you’re interested in. However, we know that even with this information, it can still be hard to judge whether a certification is right for you. To speak with one of our customer care team about your options, call Freephone 1800 910 810.